Located in Kintamani, Arlina's Bungalow is a perfect starting point from which to explore Bali. Offering a variety of facilities and services, the hotel provides all you need for a good night's sleep. 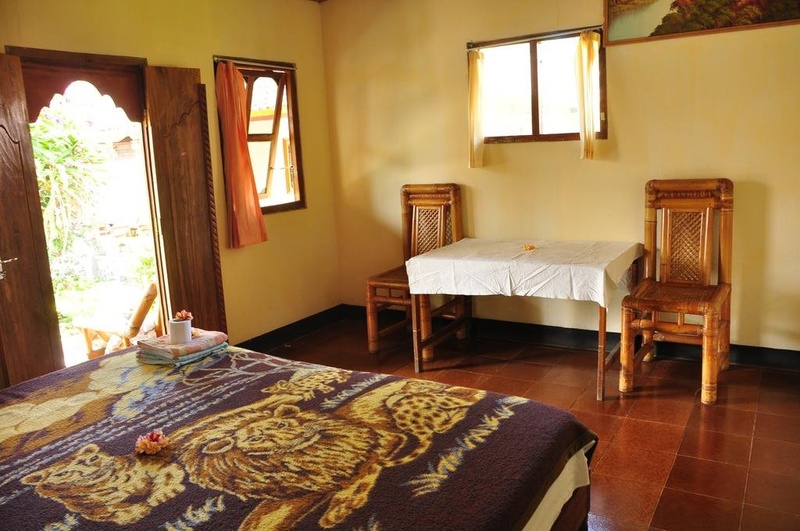 Service-minded staff will welcome and guide you at the Arlina's Bungalow. Comfortable guestrooms ensure a good night's sleep with some rooms featuring facilities such as internet access – wireless, internet access – wireless (complimentary), wake-up service, desk, mini bar. Take a break from a long day and make use of hot tub, hot spring bath, outdoor pool, fishing, spa. Friendly staff, great facilities and close proximity to all that Bali has to offer are three great reasons you should stay at Arlina's Bungalow.